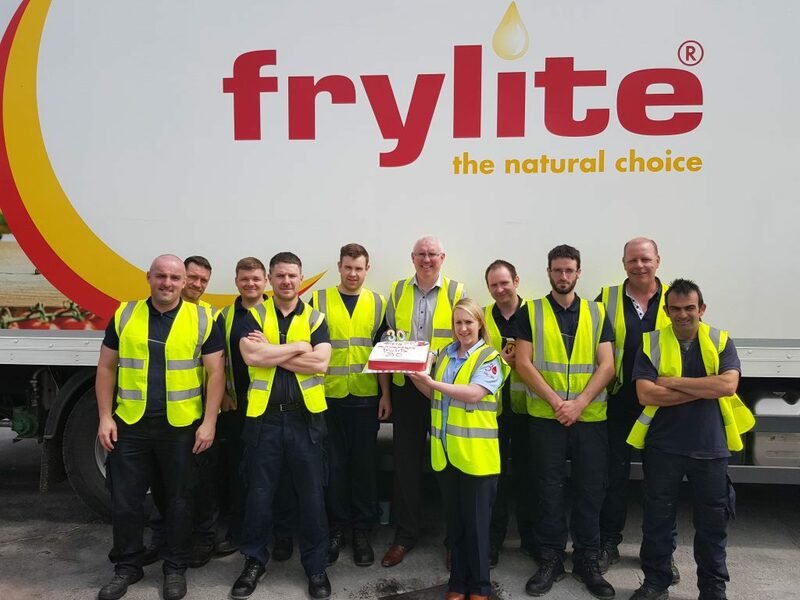 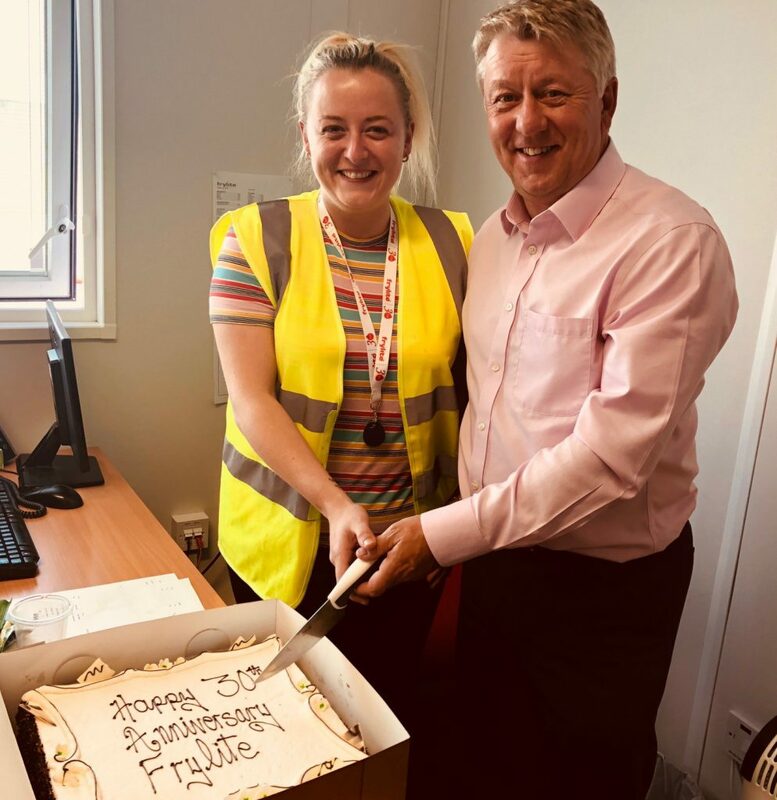 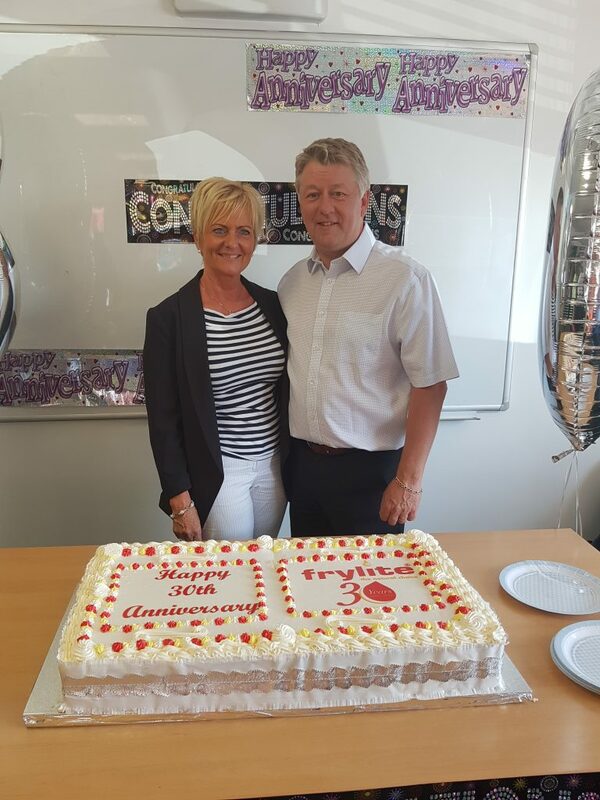 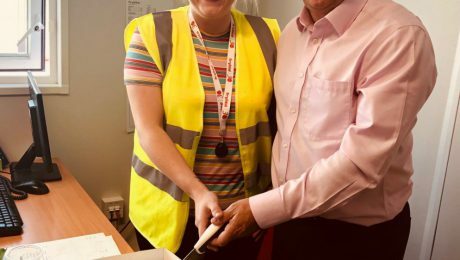 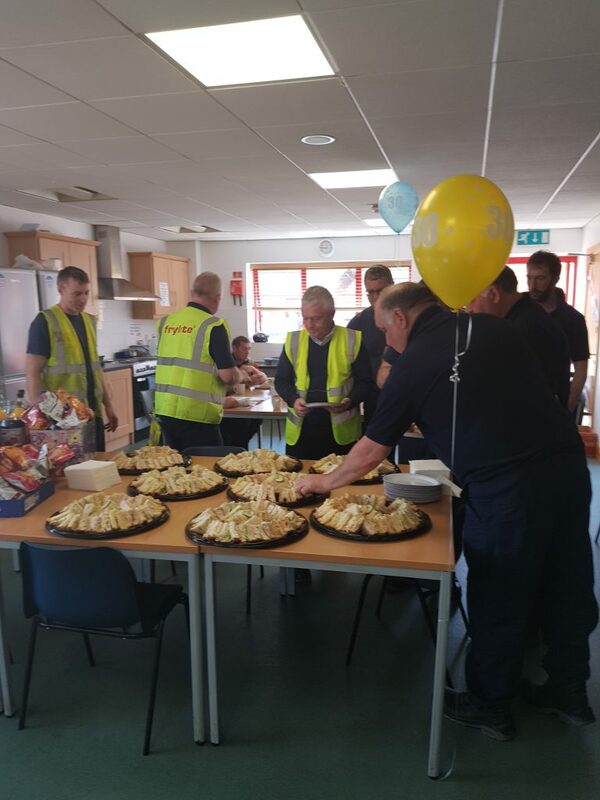 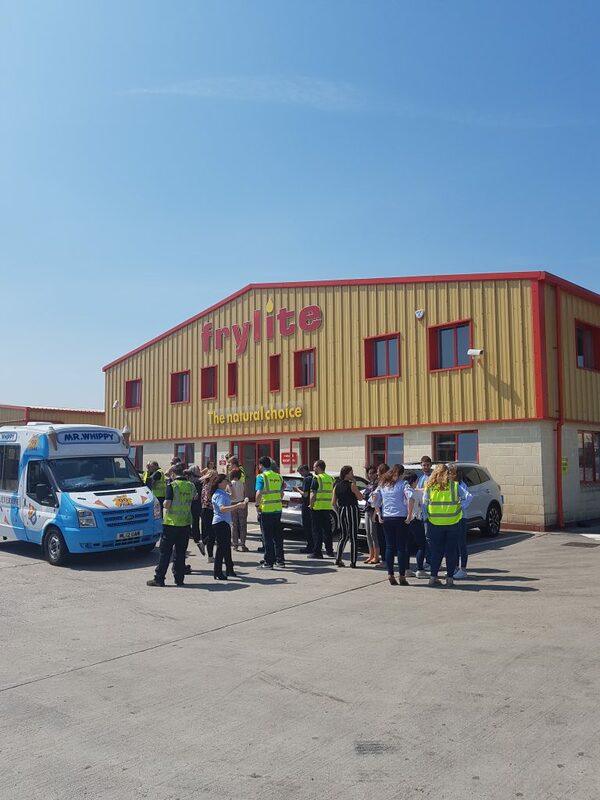 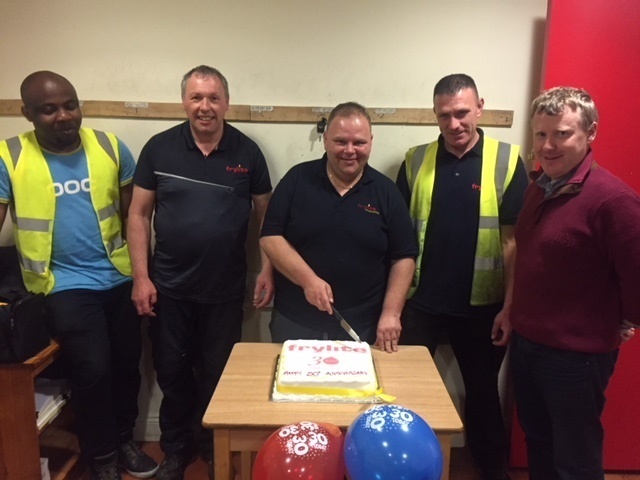 Frylite are continuing to enjoy the 30th celebrations this week. 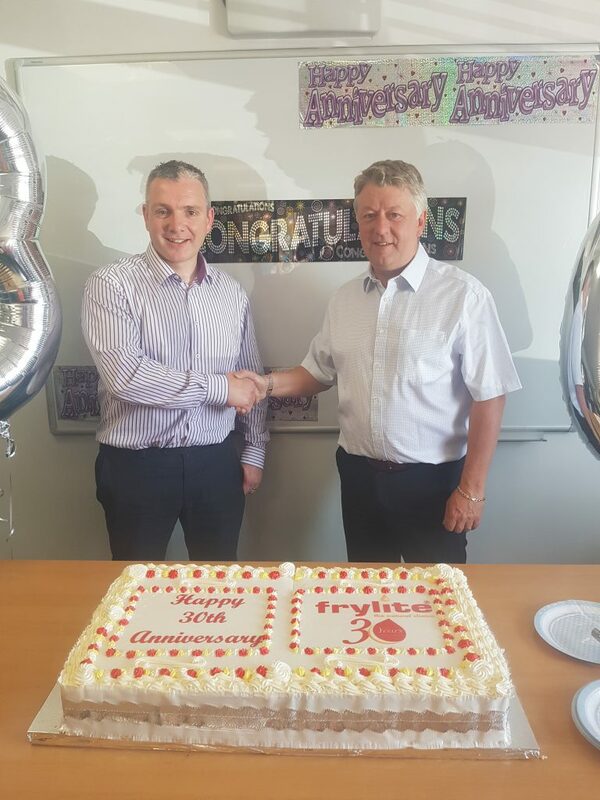 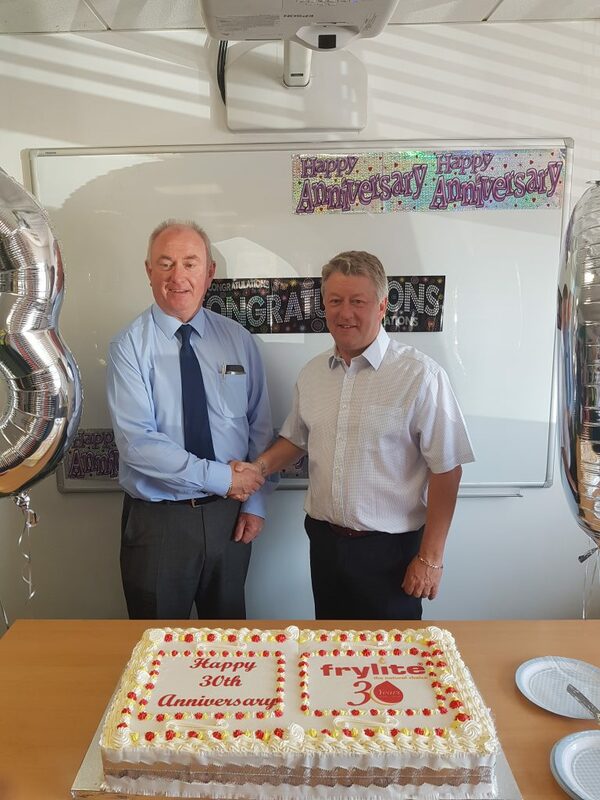 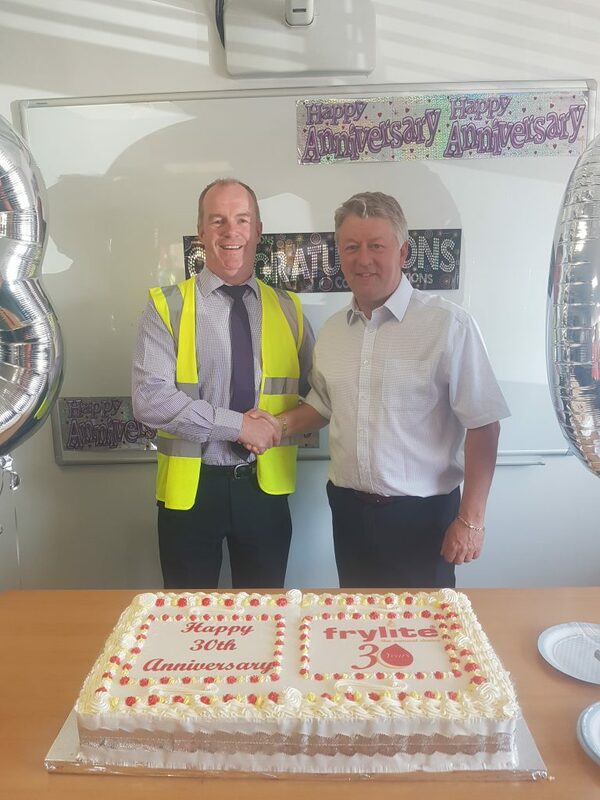 Managing Director Eamon McCay and the team got together to celebrate 30 years in business. 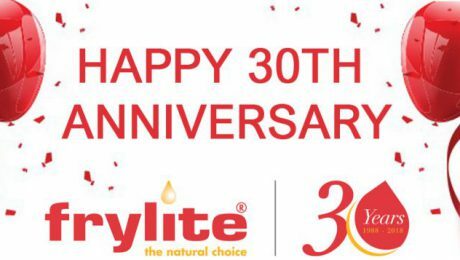 This week we are officially celebrating 30 years in business & we want to say a massive THANK YOU for all the support over the last 30 years. 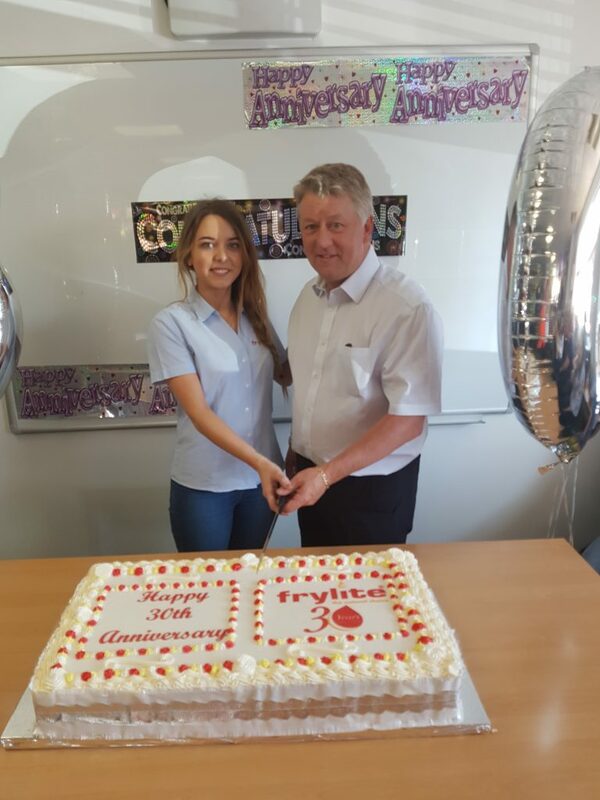 We have lots of activities & fundraising events planned throughout the year & we look forward to the upcoming celebrations. 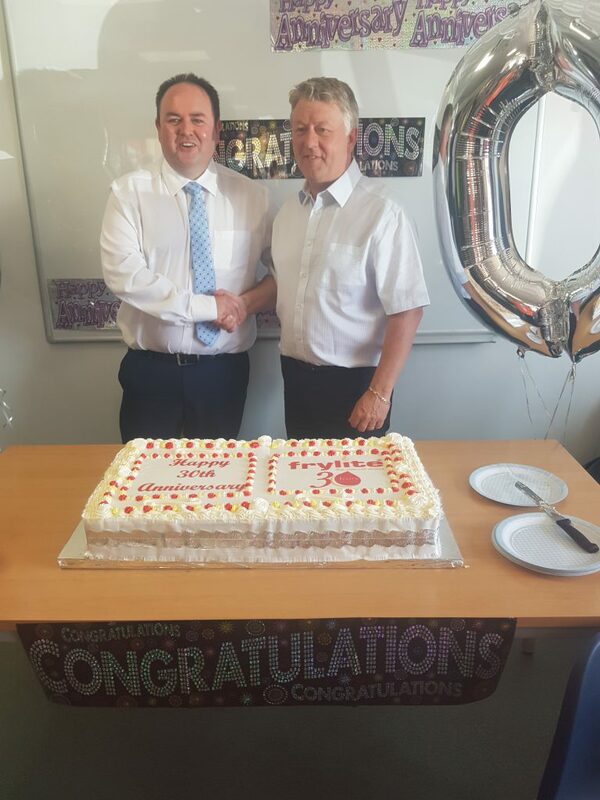 Ard Aobhinn – centre for disabled kids and adults.